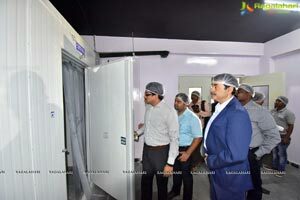 As more companies set up shops, more people come to city for work, food will be an issue and Mega Commercial Kitchen like KLCP Healthy Foods is most welcome: Jayesh RanjanKLCP is on an expansion mode. 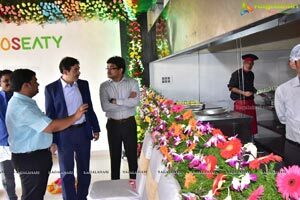 Inaugurates one Kitchen at Kukatpally today, soon to set up another commercial kitchen at Uppal. 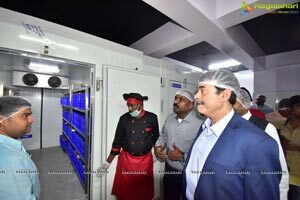 KLCP Healthy Foods Pvt Ltd, Hyderabad based two years old startup set up by a group of Doctors and Hotel Management professionals two year ago is set up “Mega Cloud Kitchen” here in the city at KPHB Colony in Kukatpally. 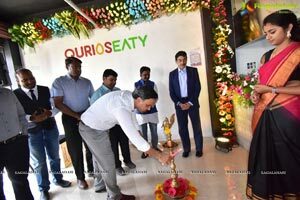 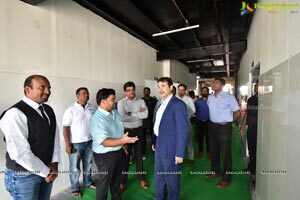 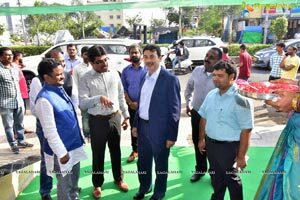 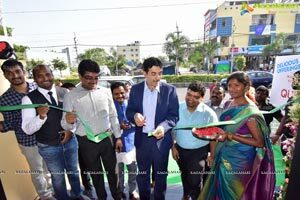 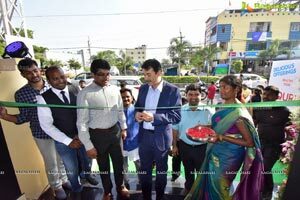 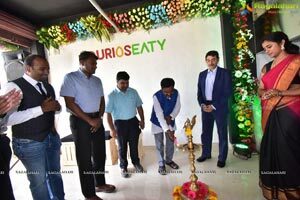 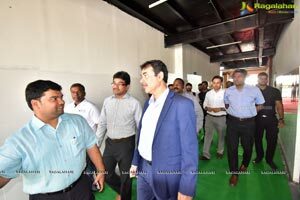 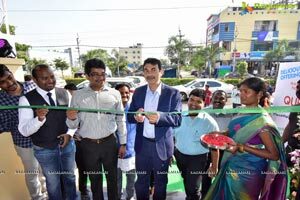 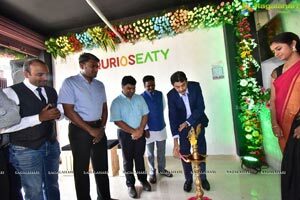 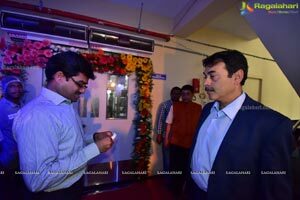 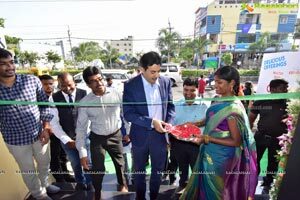 Jayesh Ranjan, Principal Secretary to Government of Telangana formally inaugurated the three floored, 10,000sq ft Kitchen set up at the investment of INR 7.6 crore. 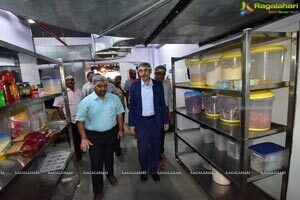 I am happy to note that 180 people are already working and 70 per cent of them are women. 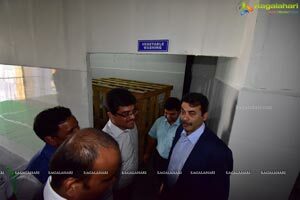 I suggest them to get associated with Government in training their manpower. 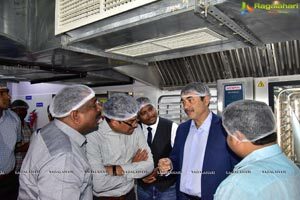 Speaking on the occasion interacting with the media Dr. Suresh Kamireddy, Founder and MD of KLCP Healthy Foods said “we expect this new kite hen to reach full capacity utilisation by the end of March 2019. 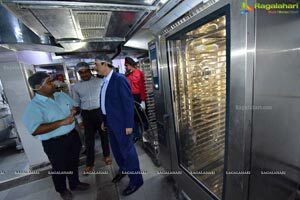 That is when we will set another Mega Kitchen at an investment of INR 180million(18crore), with a capacity to serve 40,000 meals a day. 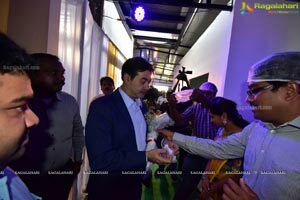 This will happen most probably around this time next year, he added. 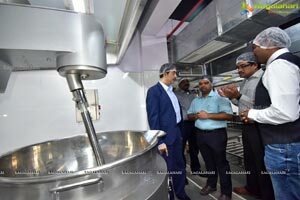 With these two kitchens in place we will have combined production capacity of 60,000 meals a day. 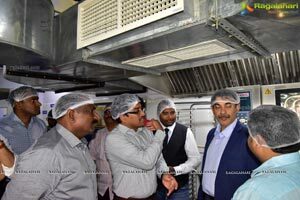 And together on these two kitchens we will invest INR 18crore, shared Dr. Suresh Kamireddy. 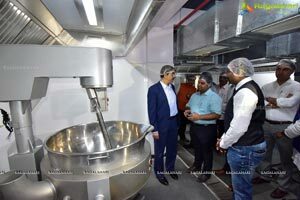 The facility is being built for subscriptions, on demand orders, retail sales, institutional and consumer catering. 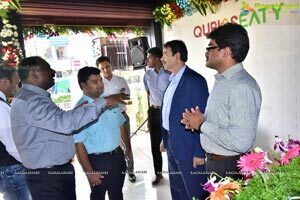 It also is eyeing on Medical Diets and Fitness Diets. 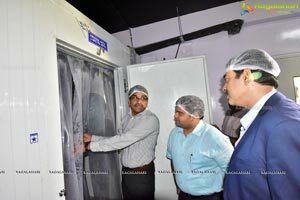 With these foods gaining in popularity, the company is also introducing these diet foods. 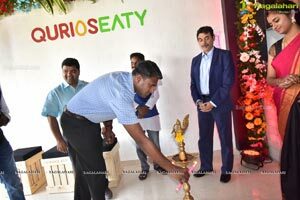 Our major focus is B to C. We currently have 800 subscribers and will increase this base to 3000 by March 2019. 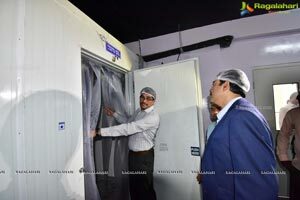 Currently we have six satellite kitchens which also act as retail outlets, besides these we have two retail outlets. 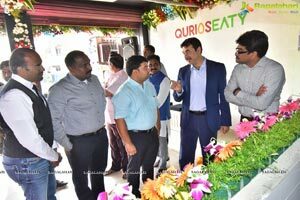 We are adding additionally six satellite kitchens to this existing infrastructure stated Subbaraju Pericherla, Director. 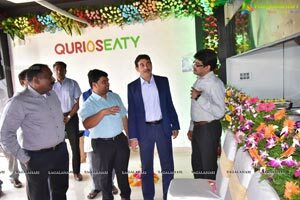 Currently we have 180 employees and this number is expected to grow to 280 by March 2019, informed Dr. Suresh. 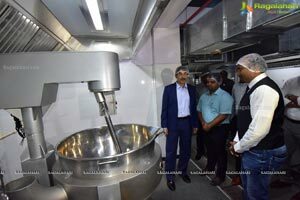 The company registered a turnover of Rs 3 crore in last fiscal and this fiscal aims to achieve Rs 14 crore informed Dr. Suresh, Founder. 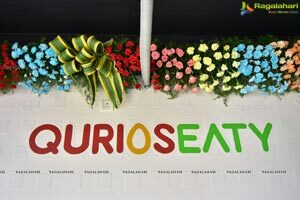 According to Dr. Suresh, QuriousEATY is a food chain of KLCP Healthy Foods. 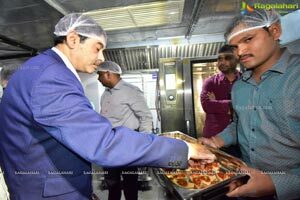 It owns multiple retail outlets in the city, a hygienic, healthy, nutritious and tasty food prepared by professional chefs and validated by nutritionists. 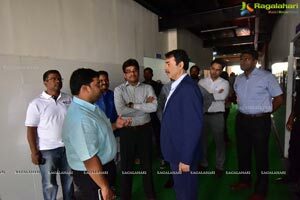 The company is also Pune and Bangalore for future expansion. 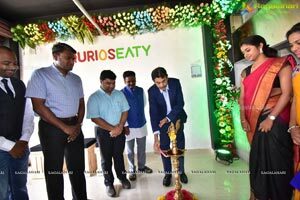 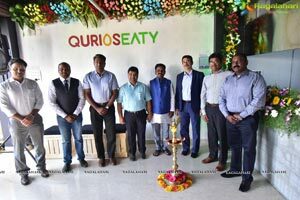 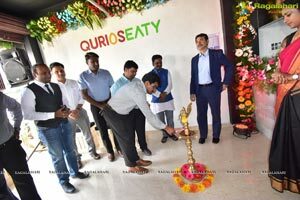 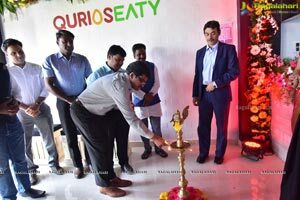 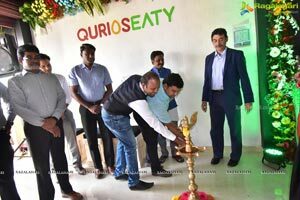 QuriousEATY, turned profitable in the very first year of its operations last and is now on an 10X scale up spree. 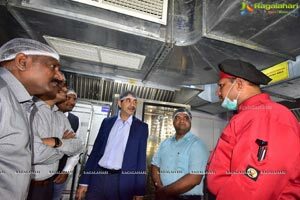 The kitchen is ISO 22000 and HACCP((Hazard Analysis and Critical Control Points)) Certified. 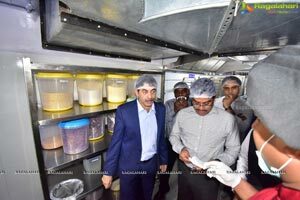 It is built around seven principles: Conduct Hazard Analysis of biological, chemical or physical food hazards. 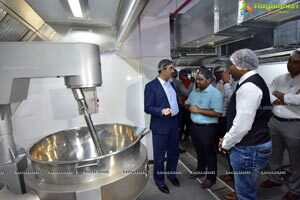 Determine critical control points. 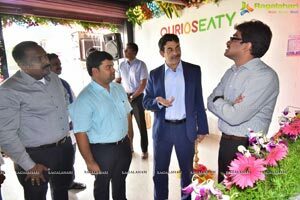 The Certification process is very stringent and complicated to get. 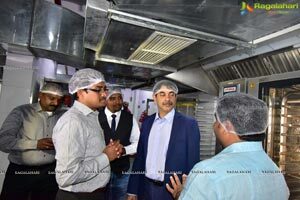 HACCP enhance food safety management and product quality. 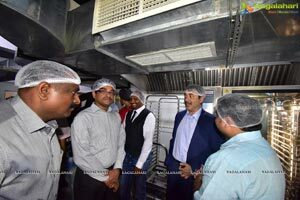 The Kitchen can boast of Best in class standards and practices; highly hygiene and works round the clock in three shifts to cater breakfast, lunch, dinner and late night dinners. 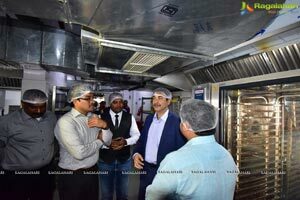 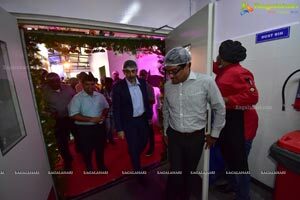 The Kitchen will employee 150+ who will be at work, preparing dishes to be packed for corporates,” says Dr. Suresh. 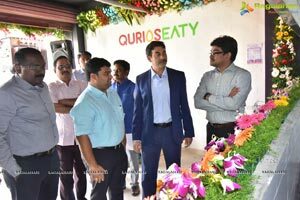 The company is offering for the first time “On demand order and online subscriptions based food door delivered’. 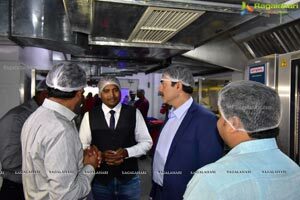 The market seed program yielded excellent response, based on which the company is starting an online subscription-based door delivery of food from 9th November 2018.